Actor and wirter David Mumeni has launched Open Door, a non-profit that aims to help young people who may not have the financial support or resources to gain a place at one of the UK's leading drama schools. 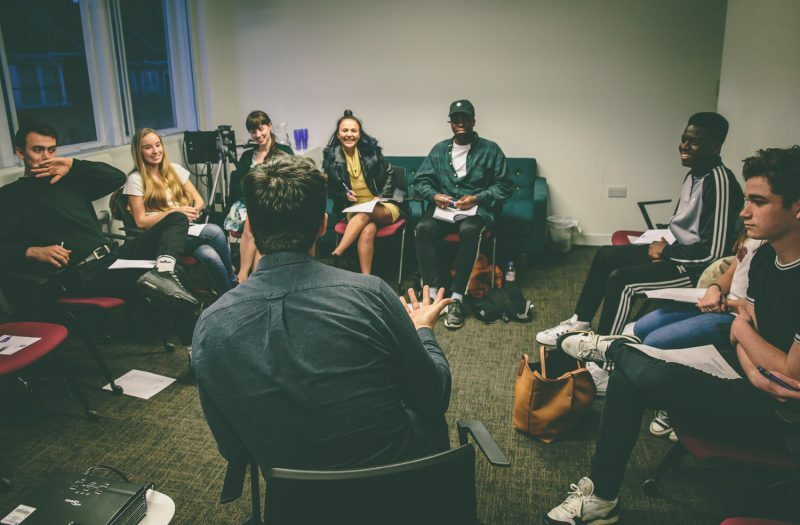 Open Door are looking for 30 young people based in London who are serious about pursuing a career in acting but may need a little help in getting there. The process of applying for drama schools is often difficult and expensive so Open Door aim to help by providing support needed to go into auditions feeling prepared, confident and without any worry of financial strain. And it’s all free! The plan is to deliver the scheme around the UK from next year. David Morrissey, Amanda Redman, Emilia Clarke, Nadira Seecoomar, Riz Ahmed and Woody Harrelson have already been announced as patrons of the scheme. Many free auditions at mentioned drama schools but exact numbers to be confirmed.